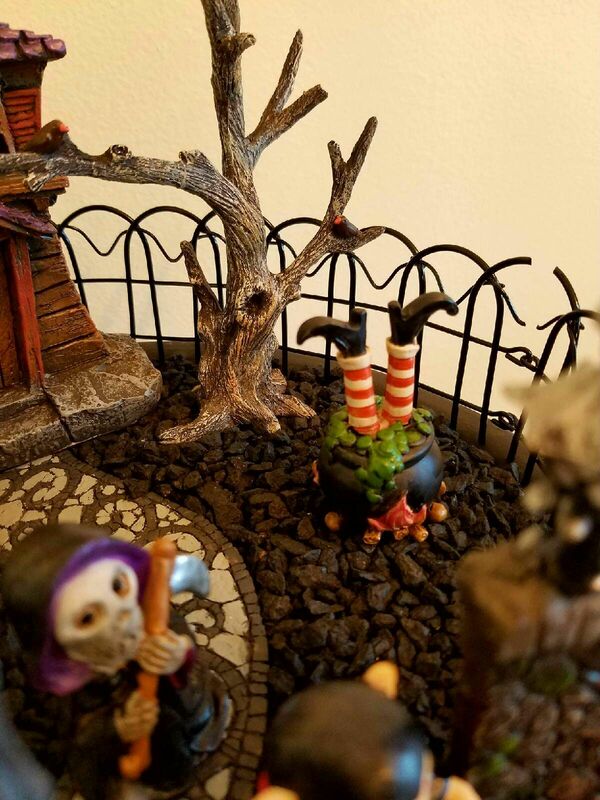 While you’re busy decorating your home for Halloween don’t forget about your fairy garden! From teeny pumpkins and floating ghosts to spooky visitors we’ve got lots of Halloween fairy garden ideas! My mermaid garden collection has been one of the most popular posts here during the summer, but now we’re heading towards October I think it’s time we started thinking about pumpkins and ghosts instead. 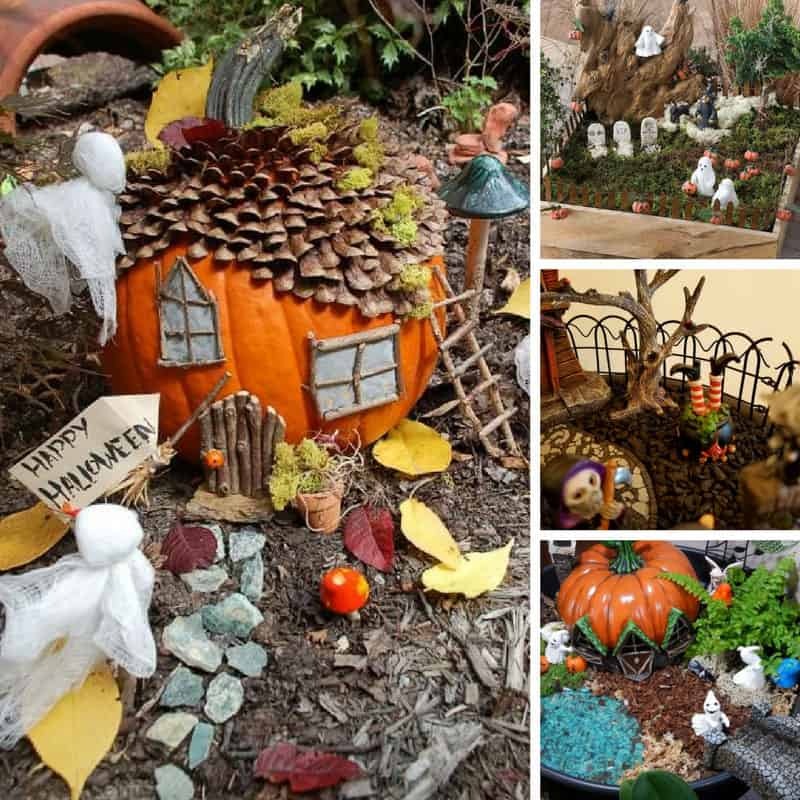 Which is why I’ve just been searching out the spookiest Halloween fairy gardens I could find to inspire you! I found everything from pumpkin houses and floating ghosts to fairy gardens inside pumpkins and even a fairy sized graveyard! Turn Your Home Spooky with These Easy Halloween Decorations for Kids! Pumpkin Fairy House: a pumpkin house for fairies! Previous PostPrevious 14 Genius Ways to Keep Your Kids’ Stuff in Check with Wooden Crates!